If you’ve gotten to the interview or assessment centre stage, you’re one big step closer to the job you want. Your CV has impressed the recruiters with your previous experience and skills, and your covering letter has demonstrated your passion for the job and what you believe you can bring to it. Now it’s time to impress in person! As with all employability skills, being forewarned is forearmed – knowing what employers will be looking for at interviews and assessment centres will give you an enormous boost, both to your confidence and to your chances of being successful. The purpose of the interview, for employers, is to see if you match the requirements of the job. These will vary, but are likely to include your personal qualities, how well you express yourself, and your motivation and enthusiasm for the role. It is also your chance to meet somebody from the organisation and consider it and the role; are they offering what you want? Is this a place at which you could work? Assessment centres are used by many graduate employers, usually for roles which have a very large number of applicants, as well as for more senior positions when organisations want to test a range of skills in person. Assessment centres are typically held over the course of a day, and consist of a series of exercises designed to bring out different aspects and attributes from you. There might be group activities, presentations, in-tray exercises designed to replicate the work you might do in the role, and many other types of activity. Assessment centres are different from interviews in that they are meant to test how you would act in the job you are applying for, amongst a group of peers, whereas interviews test you individually, and sometimes without any kind of exercise to put your answers to the test! The Careers and Employability Services’ website is a huge trove of information and advice about both interviews and assessment centres. Below are a few links to particular parts of the website, but you are strongly advised to take time over the course of your studies to read and learn all you can. You can also make an appointment to speak to an Employability Advisor if you have any questions, or if you have an interview or assessment centre coming up and you want some last-minute advice to calm your nerves. STAR – Situation, Task, Action, Result – is a format for answering interview questions which helps you clearly set out your experience and skills. 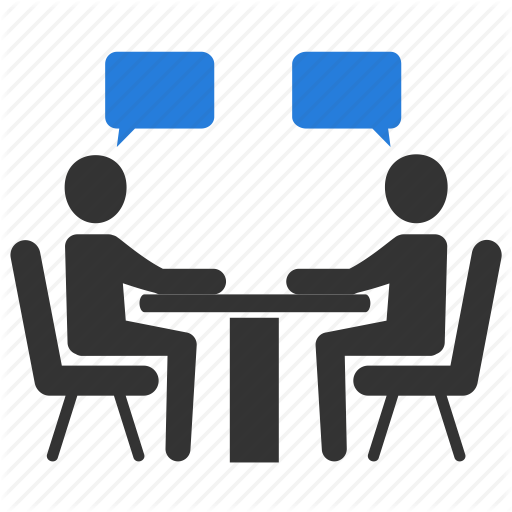 Interviewers will tend to ask questions which encourage you to demonstrate your skills and past experience by providing evidence. Preparing for these questions, and having good examples of evidence fresh in your mind, is a key interview skill. The aftermath of an interview can be intense, either with the happiness that comes with getting the job or disappointment that you missed out this time. Either way, you can gain a lot by reflecting on the entire process, and some organisations will give you feedback – if the option is there, always get feedback! Activities at assessment centres might range from the obvious – give a presentation, or carry out some day-to-day work tasks – to the abstract – build a bridge out of cardboard, or role play. The CES has put together a detailed document on how to navigate teamwork activities and ensure that you stand out from the group. Most assessment centres will have a period of time set aside for you to interact socially with other candidates. Remember that this time will be observed as well! The Prospects website has some great articles on interviews and assessment centres, including advice on conducting interviews via Skype, and their list of top interview mistakes.